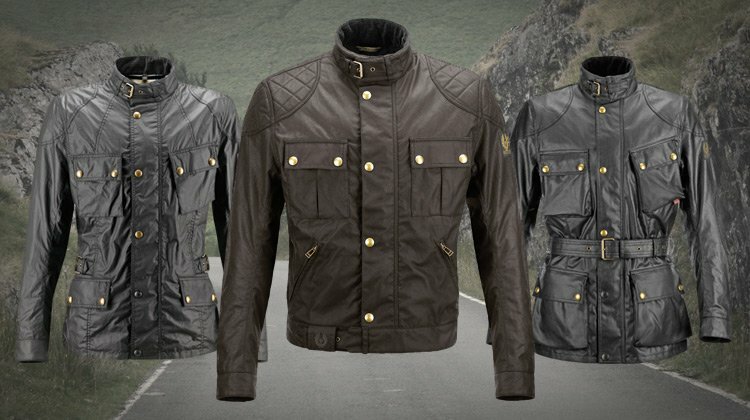 Usually, just before Christmas, Belstaff delivers into retailers its new styles for the coming year. In fact, that hasn’t happened this year. The few new 2018 products will only arrive with us next February. But last week we did get re-supplies of almost every existing style. Now, we’ve always been Belstaff’s largest UK seller and stockist, but even we were out of some items in some colours and sizes, but after our recent delivery we have replenished our stocks, and now have on the shelves pretty much every product, in every colour, in every size. Including Belstaff's Endurance boots which haven’t been around for months. But we feel obliged to tell you that, for a few weeks at least, there’s an opportunity to bag a Belstaff jacket at a terrific price. A few weeks ago, Belstaff’s prices went up. Some retailers have not raised theirs. And some have even lowered them. As you may know, we will beat, by 10%, any discounted prices on anything we sell. If you spend a few minutes on google, you will find discounted prices. And, of course, we will beat those prices. But you may need to be quick, because the situation will not last for long. And, don’t forget, we’ll also match any price from a European seller. The terms and conditions are pretty minimal, but to check them out, click here. In recent weeks we have, on more than one occasion, been asked for a very specific kind of winter glove; a glove that was warm enough to be worn on the coldest of winter days, but which had no padding on the palm for extra feel on the grips. The people who were looking for such a glove invariably rode with heated grips. Frankly we didn’t know of such a glove, and didn’t think that it existed. But then, quite by chance, we came across the Racer Carbon glove. It’s a waterproof glove, obviously, and has lots of thermal protection on the back of the hand, but on the palm all you get is leather. For impact protection there’s a carbon knuckle protector and a panel of Superfabric for abrasion resistance. All the knuckles are covered with flexible protectors, and the fingers are touchscreen sensitive. 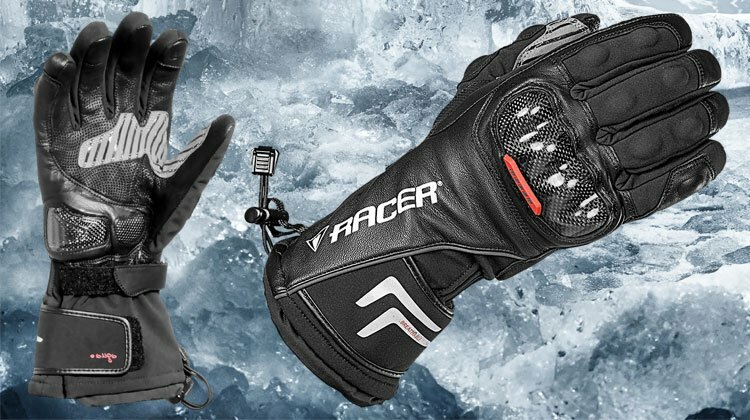 Most winter gloves are designed to be worn under the cuff of a jacket, but not these Racers, which have an extra-long, waterproof cuff that tightens by means of a drawsting. 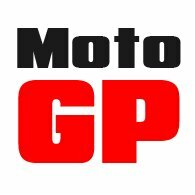 If you’ve got heated grips, ride in the winter, but have a Valentino Rossi-like touch on the controls, these may be for you. They cost just £109.99. For more detail click below. 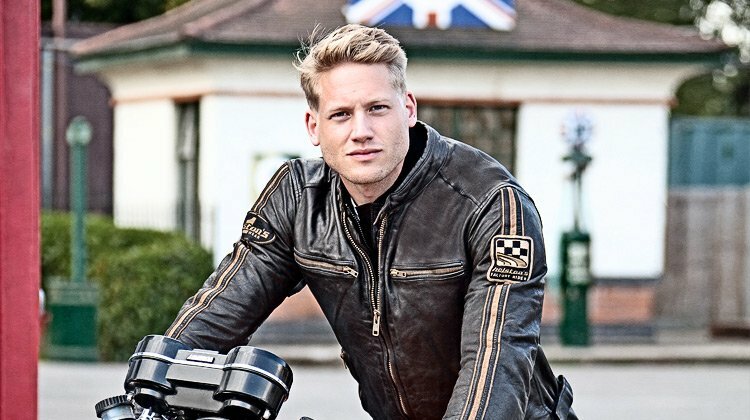 Last week Helstons sent us a rather special motorcycle jacket, of which they’ve produced a limited edition of just 200 individually numbered pieces. They’ve produced the jacket to celebrate their anniversary. 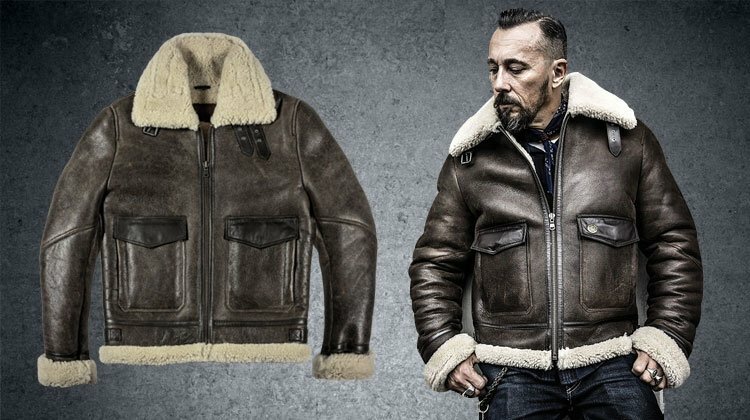 The jacket is a close, but not slavish, copy of the famous Irvin jacket that was worn by British fighter pilots during WWII. An Irvin jacket is lovely jacket to ride in. In fact, it’s what I often wear on the bike. And, of course, it was what Ted Simons, the author of Jupiter’s Travels, wore when he rode around the world. But, of course, most Irvin jackets don’t come fitted with CE armour in the shoulders and elbows. The Helstons jacket, like the original, however, is made from sheepskin, and is fully lined inside. There’s not a warmer leather jacket out there. Yet when it's warm it allows the air to flow freely. In the 1950s, lots of motorcyclists, including many of the ton-up boys, wore Irvin jackets because they were cheap and in plentiful supply. The Helstons version, as you might expect, is rather special and, to keep the armour properly in place, has a slightly tighter fit to the body and arms than a Spitfire pilot would have experienced. But remember, this is a limited edition. We’ve only been allocated a handful of pieces, and they will go quickly. 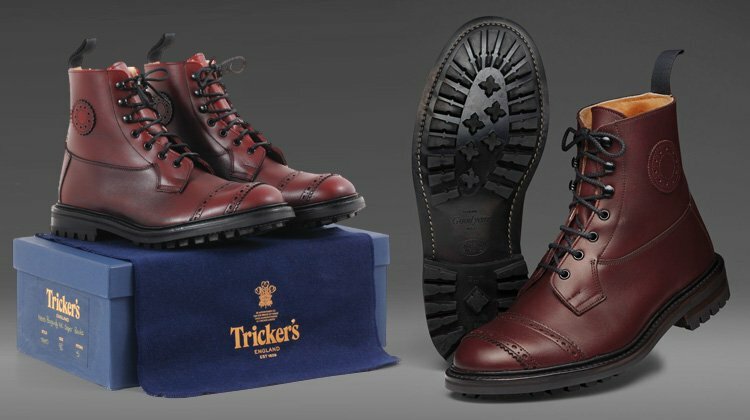 Last year we produced a very special motorcycle boot in collaboration with our friends at Tricker's of Northampton. Tricker's is probably the world’s most exclusive and revered boot maker. They’ve been making country boots for gentlemen since 1829, and count Prince Charles amongst their prestigious roll call of famous customers. The boot we have produced this year is limited to just 48 pieces. It is not, of course, a boot that has been CE approved for motorcycling, but it is without doubt stronger, tougher and more protective than 99% of those that have been. This year’s boot has been produced in a bordeaux leather that has been treated for waterproofing as part of the tanning process. It is a four-eyelet derby with three speedhooks to make them easy to get in and out of. The shaft of the boot is shearling lined for warmth. There's a traditional wooden shaft in the sole for rigidity and, on our version, there’s a brogue'd gear change pad across the toes. Undoubtedly, this is not your average motorcycle boot; this is distinctly a boot for gentlemen. It is one of the most comfortable boots you’ll ever wear, and as Tricker's will repair them forever, you’ll have plenty of time to bond with them. If you’re looking for a boot that you can wear all day as well as ride in, we don’t think you’ll find anything to touch them. Last year’s version sold out very swiftly, and we don’t think the story will be different this time round. They’re not cheap, but you would be disappointed, and you wouldn’t want a pair, if they were! 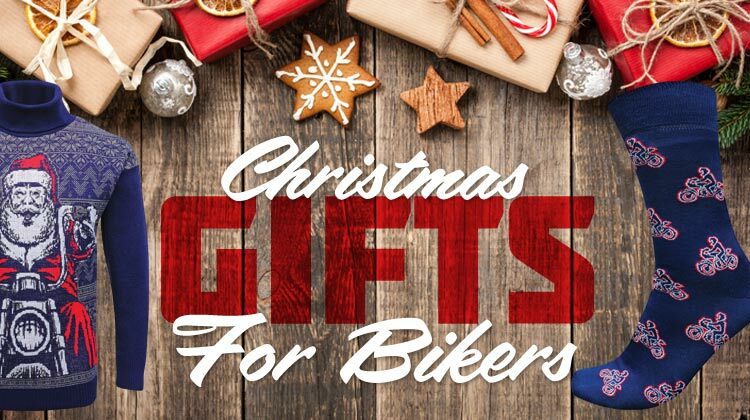 Christmas Day is less than a week away, but there’s still plenty of time to pick up a present for the motorcyclist in your life. If you’re pushing the boat out, and thinking of buying something like a jacket, helmet or pair of boots, you can buy safe in the knowledge that they’ll have a full 12 months to bring the item back to change it for another size, or even to swap it for something totally different. But if you have something more traditional in mind, we’ve got socks, jumpers, underpants, belts, wallets, hat and even ties! Visit the website. On the front page you’ll find our special selection of yuletide gifts, although we have to tell you that our colourful Christmas jumper has now sold out in a number of sizes. In terms of mailing, we’re still guaranteeing to despatch orders for a Christmas delivery if you place an order by this Thursday at 3.00pm. Or, of course, if you can make your way to Guildford, we’ll be open up to 5.00pm on Saturday the 23rd.. We’re also, by the way, going to be open on the 27th, 28th, 29th and 30th December. After New Year, we open again on 2nd January. We had a huge delivery of Belstaff arrive with us last week that included resupplies of just about every jacket in the range. But, even more excitingly, the delivery contained their Endurance boot in both black and brown, which has been out of stock for quite a number of months. The Endurance really is the nicest engineers style boot we’ve come across. An engineers boot is based on the style of boot worn by fireman working on steam locomotives in America in the 1930s. As motorcycling burgeoned after the war, the boot was adopted by riders, and the engineers boot became a symbol of teenage rebellion. Take a peek at The Wild One; nearly everybody, including Brando and Marvin, wore an engineers boot. Today the style is less about rebellion. 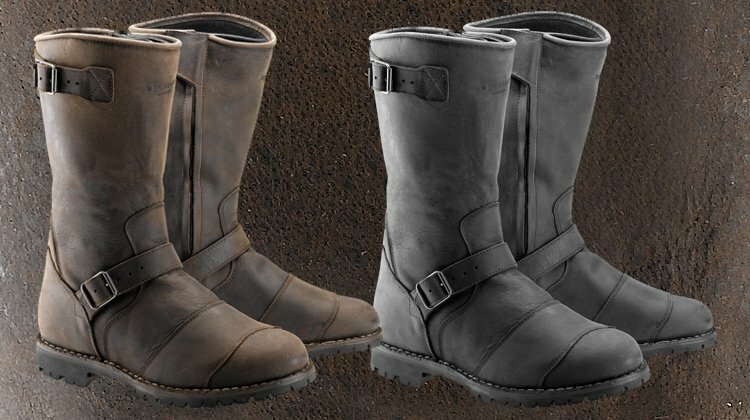 They’re popular with Harley riders, of course, but also with any rider wanting to wear a full-height motorcycle boot that has a relaxed, casual style. We reckon they look great on any café racer, classic, modern-retro or custom bike. Made for Belstaff by Stylmartin, the Endurance boot is a proper, CE-approved piece of footwear, but its styling is pure Belstaff, right down to the exotic buffalo leather they’re made from. This is not your average engineers boot. Just in time for Christmas, we’ve had in a last-minute delivery from Helstons that includes a resupply of the ever-popular Ace Vintage jacket. We first got together with this French maker about three years ago, and it was the Ace Vintage that initially drew us towards them. It’s difficult to pinpoint what it is about a design that makes it iconic, but whatever it is the Ace Vintage has it in spades. And today it is our most popular leather biking jacket. Somehow the look is just right. There’s just the correct amount of patination to the leather. The leather is beautiful and soft. And the stripes on the shoulders harmonise with the feel of the jacket in a way that they don’t on some. But the Helstons Ace Vintage jacket is more than just a look. In fact, it’s just about as all-singing and all-dancing as a leather jacket gets. The jacket comes complete with CE armour throughout, even in the back. It has a removeable thermal liner and a fixed waterproof membrane. Now we’re not huge fans of waterproof membranes in leather jackets, as they won’t keep the rain at bay if the jacket becomes totally sodden with water. But a jacket with a membrane will certainly keep you drier for longer than a jacket without one. But the Helstons Ace Vintage jacket is not about the individual components; it's about the sum of its parts. Somehow it works. It fits beautifully, and over-time develops an authentic worn look. It also comes in a huge range of sizes. It’s not, we have to say, our most expensive leather jacket; not by a long way. But in many ways it’s the best. Try one on, and see for yourself.